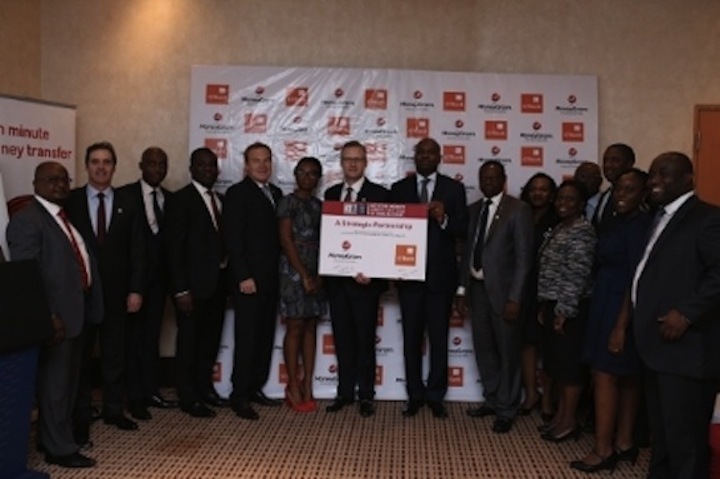 MoneyGram and Guaranty Trust Bank popularly known as GTBank have partnered to introduce the receive service of the MoneyGram throughout GTBank in Nigerian. This service can be accessed via cash to account service of MoneyGram. With this partnership, GTBank account holders will now be able to receive cash deposit into their account from MoneyGram. The service is available in more than 129 countries. The good thing about this service is that the recipients of money can withdraw their money with ATM, online or in person without having to undergo any protocol. The service agreement was signed in Lagos during a signing ceremony that took place at the International Hotel. The general managers of the two companies signed the contract agreement. 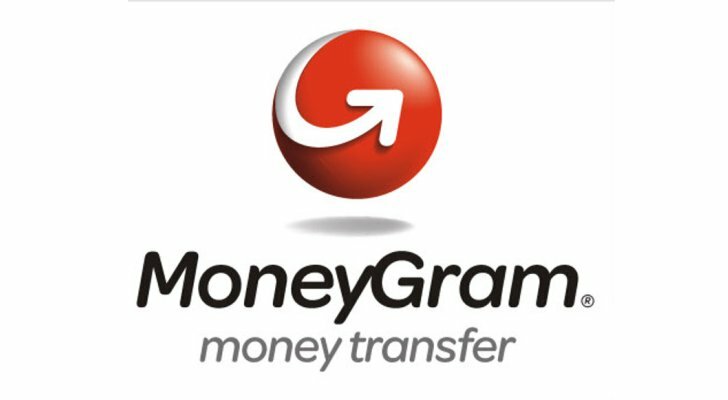 Alex Holmes, the Chief Executive Officer of MoneyGram while speaking about the partnership said that remittances were very important to the economy of the country. Over $21 billion are sent to the country in 2015 by Nigerians in Diaspora. According to him, with this service, both the senders and recipients of money would find it easier to transfer and receive money. MoneyGram as he mentioned was happy to partner with GTBank in providing such a service. Tayo Asupoto, the GM of GTBank on the other hand described the partnership of the two companies as a reflection of the commitment of the bank toward building a strategic partnership that gives rise to financial solution. It also enhances the banking experience of the customers as he said. The account deposit service agreement makes it possible for GTBank’s customers to receive money sent to them via MoneyGram in minutes.